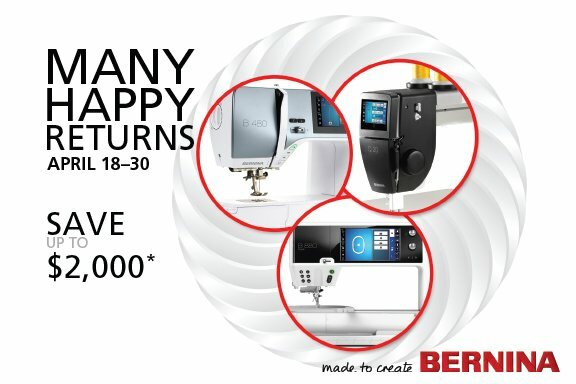 Save 20% off MSRP on new BERNINA machines with a retail purchase price of $999 and up! Did you know we have a YouTube Channel? 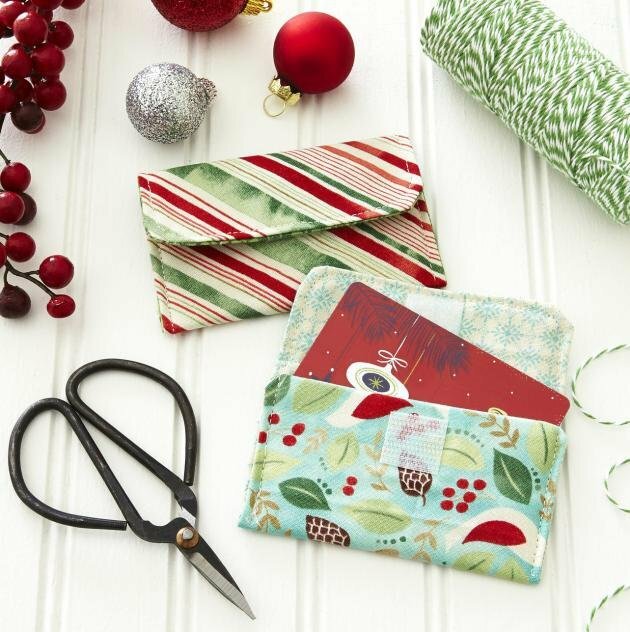 We post videos, tips, how-to's and "sew" much more! Check it out. Click on the logo. 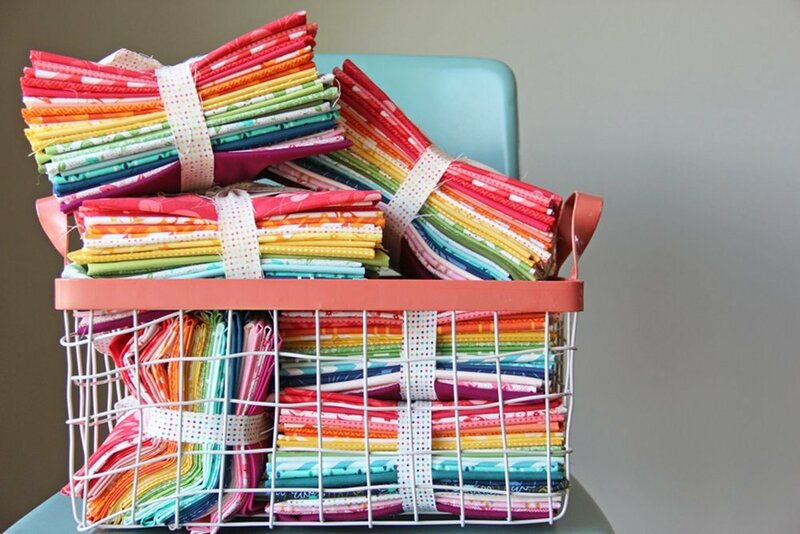 Our class schedule is jam packed with sewing inspiration. 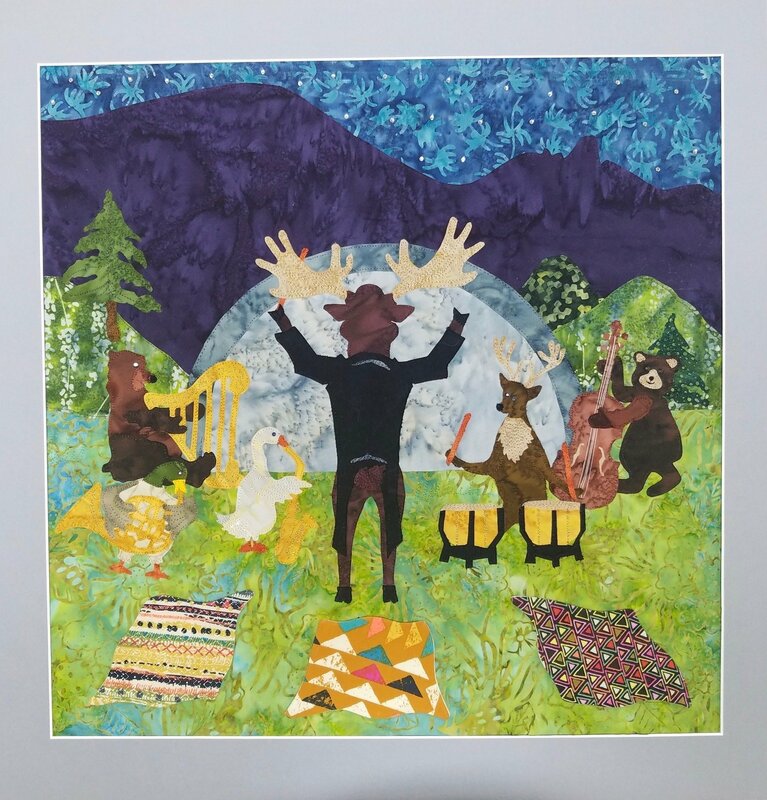 Quilting, crafting, embroidery, garments and "sew" much more. 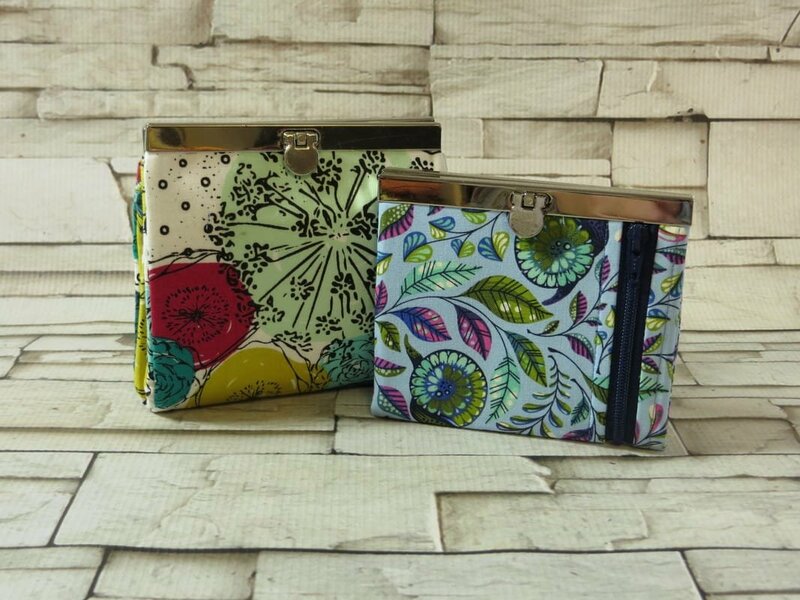 We offer a wide variety of classes for a beginner sewist, like "Learn to Sew" and classes for the avid sewist like "Quilting Block of the Month" and garment sewing classes. 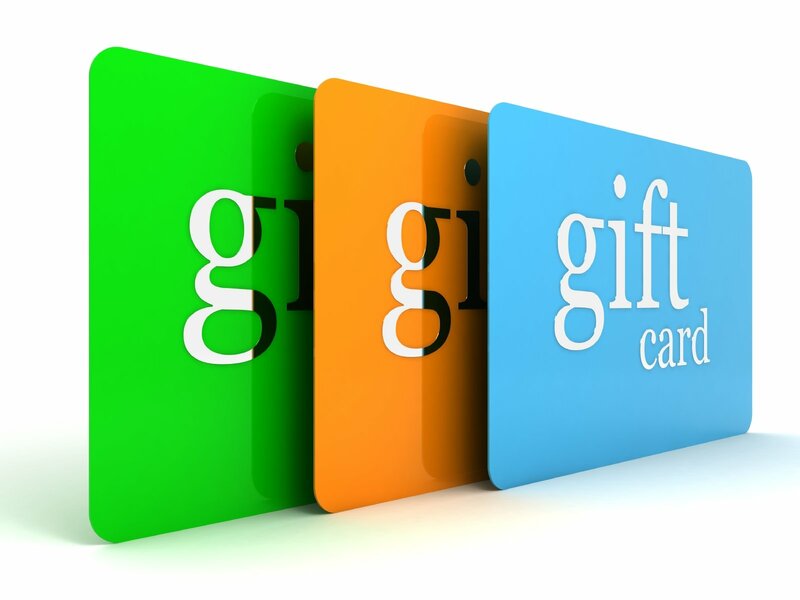 Classes are offered morning, afternoon and evening, weekends of evenings to fit a variety of schedules. We have spacious classroom with comfortable seating, cutting and ironing stations and bright natural lighting. If you don't own a sewing machine you can borrow one of our classroom models at no charge. Come get inspired and take a class! We have a great selection of BERNINA machines with classes and service. 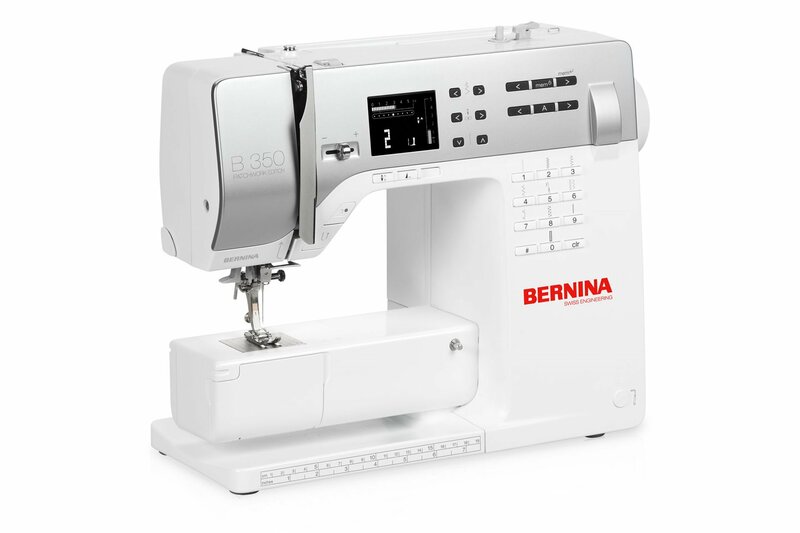 The BERNINA 215 is a perfect machine for a new sewist with a strong DC motor and great warranty of 25 years. We have machines for any sewist and classes every month to teach them how to use their machine. Stop in for a looky loo today! Click for BERNINA website to learn more.